Buying or selling a home is one of the most stressful undertakings in your life. 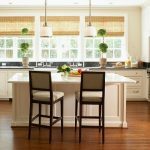 There’s a great deal to know before you purchase a home and even more to be aware of when you decide to market your home for sale. Armadura Metal Roof is a leading supplier of high quality metal roofs in Canada. We are committed to providing both our residential and commercial clients with robust and beautiful metal roofs. Our roofs are capable of withstanding any kind of external conditions. 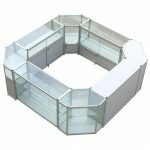 Since they are available in a variety of colors and designs, you can match them with your home exteriors easily. They not only add instant curb appeal to your house, but also improve its value. Our Armadura metal roofs comes with a 50 year warranty. 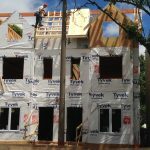 So once you have installed our roofs, you can cherish them for decades to come. These roofs don't require much maintenance and are the perfect blend of beauty and strength. To know more about our services, kindly call us. 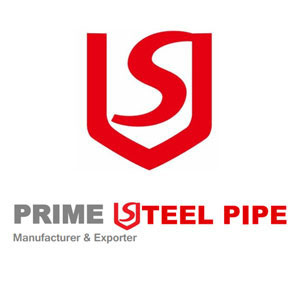 PRIME STEEL PIPE is the solution provider for steel pipes and fittings. We are dedicated in providing high performance-price ratio steel pipes and fittings for the oil, gas, construction, energy and petrochemical industries. 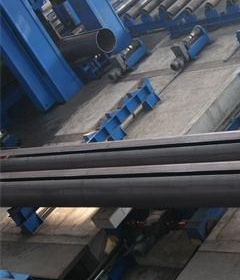 In prime steel pipe, we believe honest communication, expertise in steel industry, and prompt execution lead to strong long term relationships. Our professional team provides "one-stop procurement" services to coordinate with clients projects regulation, site and terrain, and ensure the best quality of products by assigning skillful experts at every stage of activities. To keep the honesty in mind, to win reputation by trust is our principle.  Modern Bathroom sells a wide variety of bathroom vanities, sinks, tubs, and more. Modern Bathroom provides high quality products at a great price. Visit our website to start your remodeling project. 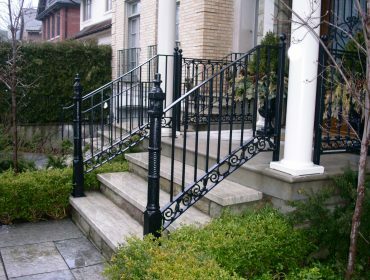 ABD Iron World produces high quality custom made wrought iron, cast-iron and stainless steel fences, railings, gates, grills and wrought iron products in the Ottawa and surrounding area. Company History Established in 1995, Euro Architectural Components--A Division of Euro Ornamental Forgings Inc. is a leader in the Railing and Fence industries. Serving across North America, Euro has developed new products to bring the best possible design and functionality for our customers. Our product lines include pre-finished balusters, stainless steel railing systems, ornamental components, machinery & accessories, outdoor products, and much more. We are your no. 1 source for custom-made components. Learn more about what we can offer your renovation or interior design company at our website. Our Mission Euro's mission has always been, and will always be, about quality. We are passionate about sourcing the finest products both locally and globally. Our People Euro is dedicated to serving our valued customers with quality customer service. We will address your questions and offer suggestions that will suit your architectural and design needs. 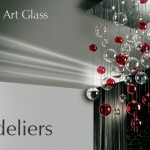 We welcome you to visit our showroom at our Head Office in Toronto and our Montreal location. 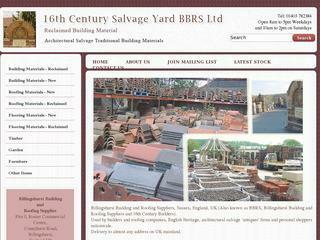 Reclaimed building materials in West Sussex, UK provide high quality garden building materials and second hand building materials like reclaimed bricks, chimney pots, reclaimed paving stones, reclaimed roofing slates, reclaimed timber, roofing tiles, reclaimed roofing materials, architectural salvage etc.